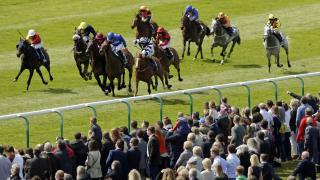 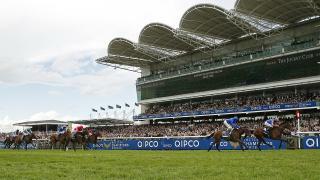 Timeform's free Shortlist comes from Newmarket on Sunday. 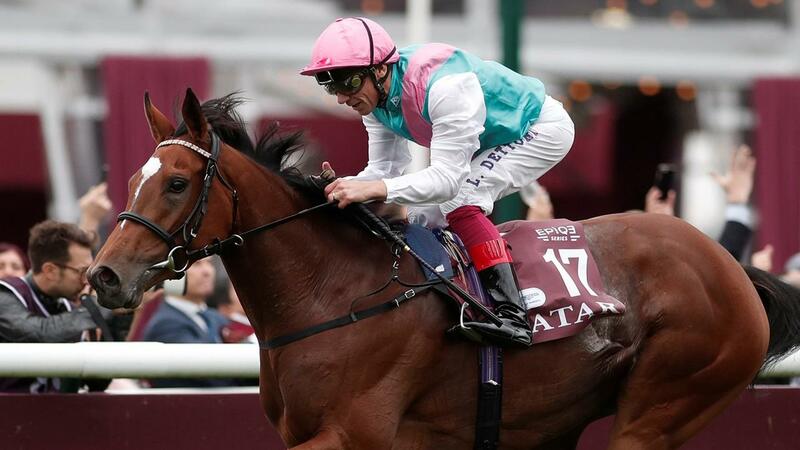 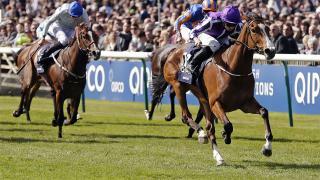 Betfair have enlisted the help of the experts at Timeform to bring you the best analysis and tips for the main races at the 2018 Guineas Festival. 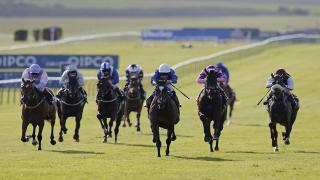 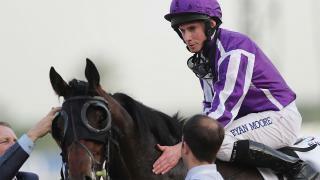 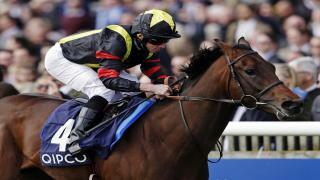 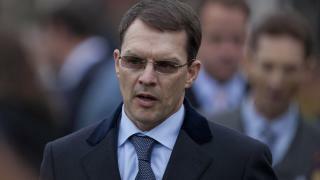 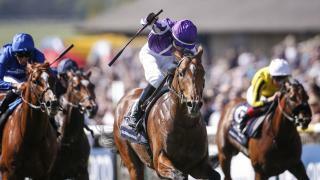 Weekend Racing Preview: Like father, like son in 2000 Guineas?